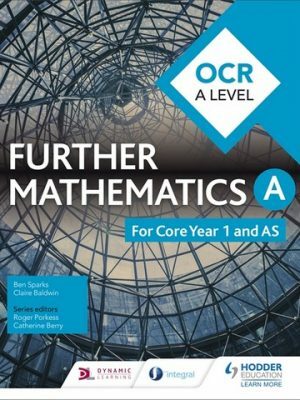 Boost your students’ knowledge, skills and understanding so that they can reason and apply mathematical techniques in solving problems; with resources developed specifically for the OCR specification by subject experts and in conjunction with MEI (Mathematics in Education and Industry). 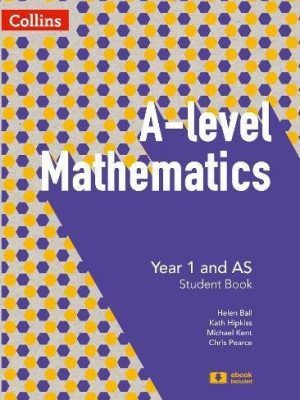 Boosts students’ confidence approaching assessment with plenty of practice questions and skill-focused exercises. 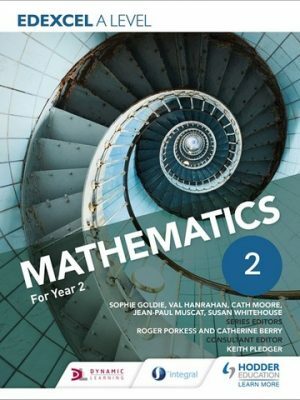 Build connections between topics with points of interest and things to notice such as links to real world examples and noticing patterns in the mathematics. Ensure targeted development of problem-solving, proof and modelling with dedicated sections on these key areas. Help students to overcome misconceptions and develop insight into problem-solving with annotated worked examples. Enhance individual understanding with discussion points designed for the classroom and end of chapter summaries of the key points. Tackle the new statistics requirements with five dedicated statistics chapters and questions around the use of large data sets. 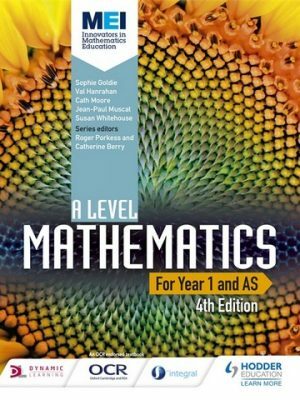 Address the use of technology in Mathematics with a variety of questions based around the use of spreadsheets, graphing software and graphing calculators. 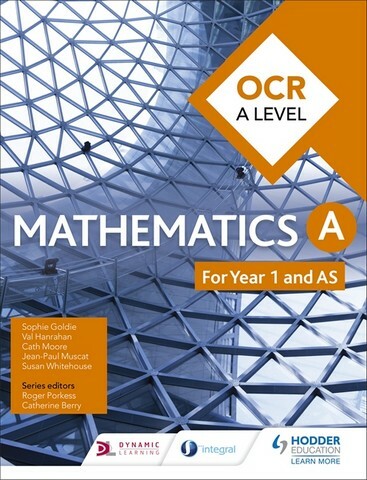 Provide clear paths of progression that combine pure and applied maths into a coherent whole.